Lawyers for former Nissan chief, Carlos Ghosn, on Wednesday appealed his ongoing detention in Japan’s Supreme Court, after the auto tycoon was re-arrested last week while out on bail. Ghosn’s lead lawyer, Junichiro Hironaka, had already signalled plans to file the appeal a day earlier, at a press conference where he played a video recorded by the former Nissan head before his re-arrest. 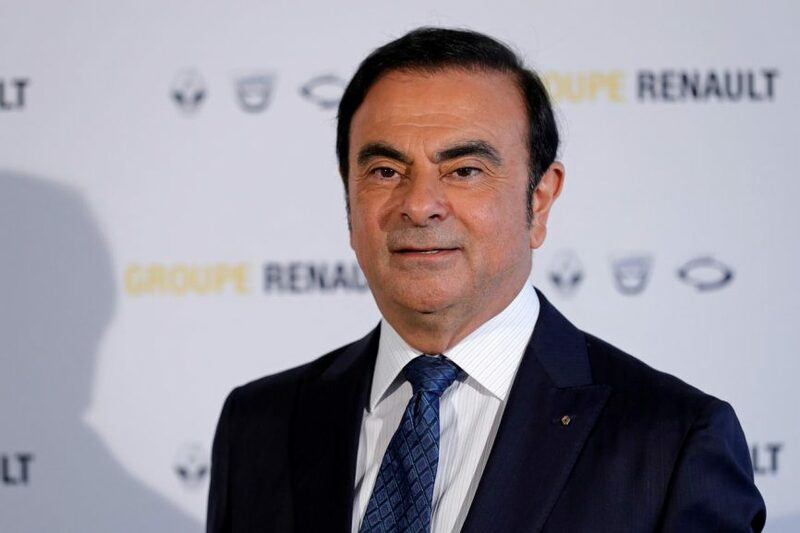 In the video, Ghosn said he was the victim of a “conspiracy” by “backstabbing” executives at Nissan who had engineered his arrest to prevent a merger between the Japanese automaker and its alliance partner Renault. At the press conference, Hironaka slammed prosecutors for rearresting Ghosn, who had been out on bail in Tokyo while facing three charges of financial misconduct. The court filing is the first time lawyers for Ghosn have sought relief from Japan’s highest court. There were no immediate details on the arguments they are advancing. Prosecutors rearrested Ghosn on April 4, saying they were investigating transfers of Nissan funds totalling $15 million between late 2014 and the middle of 2018 to a dealership in Oman. They suspect around $5 million of these funds were siphoned off for Ghosn’s personal use, including the purchase of a yacht. A court has already granted a request from prosecutors to extend Ghosn’s detention to April 14. They can then request an additional 10-day detention period after which they will have to release Ghosn unless they either charge him or level new allegations. Hironaka has said he will challenge any extension of the detention if the appeal to the Supreme Court is rejected. “This is about a plot, this is about conspiracy, this is about backstabbing,” he said. He spent 108 days in detention before being released on bail on March 6 after agreeing to strict conditions and paying nearly $9 million. The post Carlos Ghosn’s lawyers appeal ongoing detention appeared first on SABC News – Breaking news, special reports, world, business, sport coverage of all South African current events. Africa's news leader..